You'll find Sainsbury's Local easily accessible at 243 Eastwood Road, approximately a 0.83 mile driving distance south-east from the centre of Rayleigh (near The Chase). The store is a great addition to the local businesses of Flemmings Farm, Weir, Clyst Court, Rayleigh Town Centre, Thundersley, Eastwood and Hockley. Today (Thursday), service starts at 7:00 am and continues until 10:00 pm. Here, on this page, you'll find other information about Sainsbury's Rayleigh, Eastwood Road, including the business hours, location description or email address. You'll find Sainsbury's Local close to the crossroads of The Chase and Eastwood Road, in Rayleigh, Essex. Only a 1 minute drive time from Oakhurst Road, Hawthorn Way, Nevern Road and The Limes; a 4 minute drive from Websters Way, Southend Arterial Road or Rayleigh Road; and a 9 minute drive time from Rayleigh Weir of A127 / Southend Arterial Road and Rayleigh Weir Roundabout. Those using route planners can key in the postcode SS6 7LF. Buses run every day to Trinity Road, Warwick Road, The Chase and Clarence Road. Lines include the 9, 20, 25, 251 and 11A. Trains run frequently to Rayleigh Station (1.22 mi) and Hockley Station (2.68 mi away). Accessible along the line: East Anglia. In walking distance, you might come across Grove Wood School, Hsl Chairs, Brook Road Industrial Estate, Wyburns Primary School, Tile Wood and Woodlands Avenue Open Space. With this store, Sainsbury's now owns 2 different locations in Rayleigh, Essex. For a complete listing of Sainsbury's stores near Rayleigh, go to the following link. Please take into consideration that UK public holidays may prompt alterations to the working times for Sainsbury's in Rayleigh, Eastwood Road. For the year 2019 it involves Christmas Day, New Year's Day, Easter or Summer Bank Holiday. 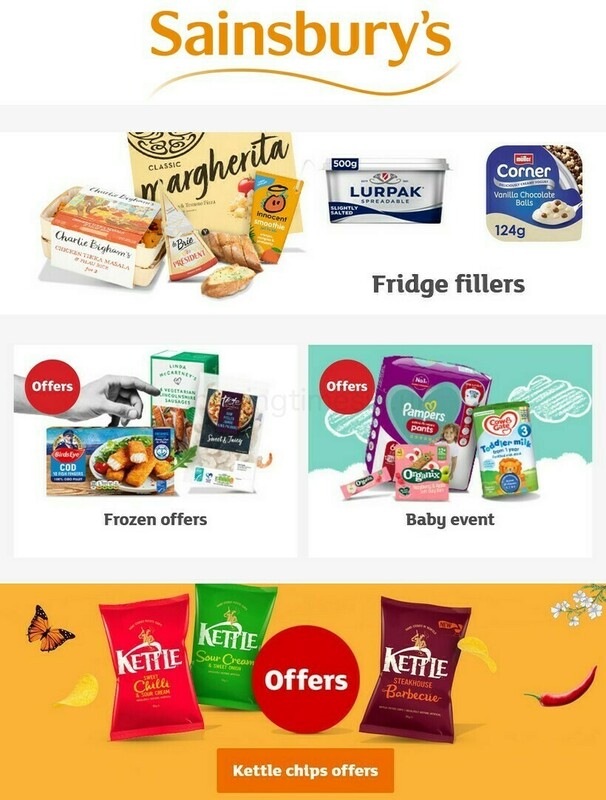 It's suggested that you visit the official homepage or call the service line at 0800 636 262 to get further details about Sainsbury's Rayleigh, Eastwood Road holiday business times. We are always striving to provide you with the most current information. If you know that the address details or working hours for Sainsbury's in Rayleigh, Eastwood Road are incorrect or have changed, please make use of this form to report a problem. Your thoughts are important. Please use the space and star scale below, to review Sainsbury's.